Born on Fourth July ( 1989) by Oliver Stone. So good a movie to be shown before the Fall of the Berlin Wall, the dissolution of the Warsaw Pact and the collapse of the Soviet Union...Based on the book of Ron Kovic * Great actors, music, part of movie is documentary. When I was a kid, although, I watched every episode of Flash (1990-1991), newest Series of Flash is good. I recommend new Flash to people who like mathematics and physics. Hey Hillary, look at me in movie "Giver". I acting Big Sister in the future . Meryl, great role but you know that I want to be Big Sister in real life. 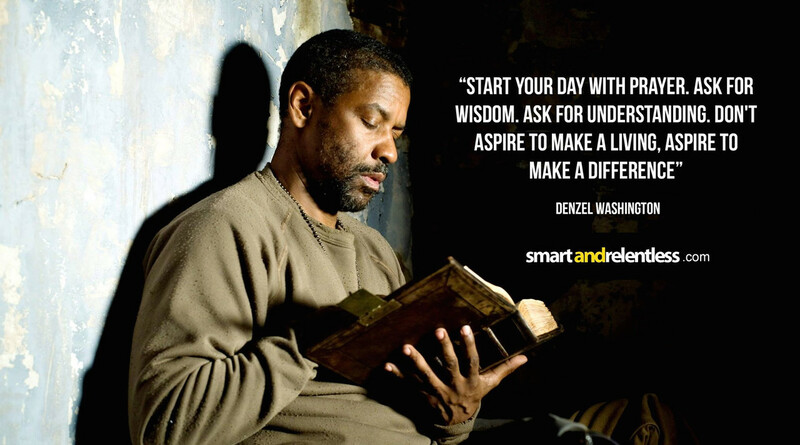 "Make up" version of "1984" but never the less, movie "Giver" is worth to watch. DR. STRANGELOVE ( 1964 ). Kubrick genius. Grey Zone ( 2001 ). I watched only one objective movie about Holocaust. That is the one. Documentary movie "Putin interviews". Directed by Oliver Stone. Discuss of two men who wants good for mankind and they are professionals. TV movie "Mary of Nazareth" ( 2012 ). The silence of the lambs (1991). Based on novel. Roles: Welsh Actor A. Hopkins and Lesbian Jodie Foster. The Circle ( 2017 ): "Privacy is theft". Carlito`s Way ( 1993 ). Al Pacino and Sean Penn. You do not like Chess ? You will like the movie and you gonna play chess. 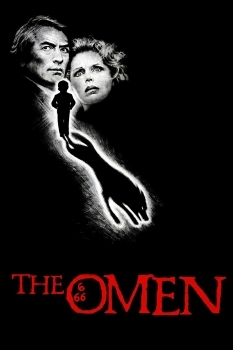 Right now on cable TV I watch the movie Omen ( 1976). Actor: Gregory Peck. The story: childhood of Anti-Christ. Tonight in Serbia movie remake of Omen ( 2006). The Roswell ( 1994 ). One of best movie about UFO based on facts. "The Russians are coming !!!" ( 1966 ). Terrific role by Alan Arkin. The Viking ( 2016). Russian movie. One of the best historical and religious movie ever (+18). Dmitri Tiomkin (1894-1979) was the most famous co-operator of western films in the 50's and 60's? of the last century. 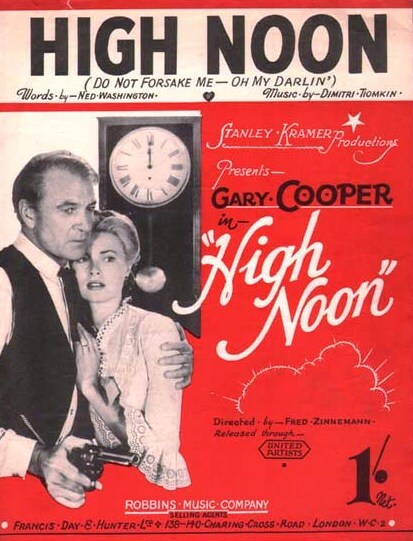 For music in the legendary film "Hign Noon", for which he received the Oscar Award, he was inspired by a Russian traditional melody. 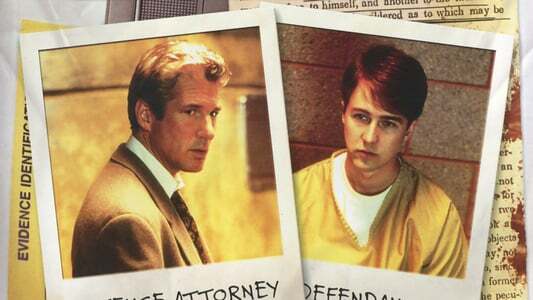 The Primal Fear ( 1996 ). Good thriller. Page created in 0.045 seconds with 22 queries.